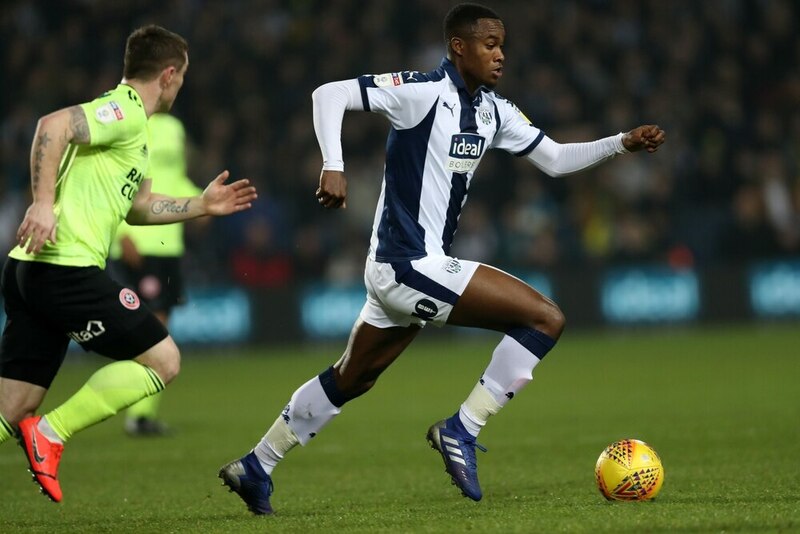 Albion's board have had 'good' talks with Rekeem Harper's representatives this week as they try to tie down the promising youngster to a new deal. Birthday boy Harper, who turns 19 today, has broken into the first team recently but his contract runs out in the summer. Tottenham Hotspur are keeping an eye on Harper, but chief executive Mark Jenkins and technical director Luke Dowling met his agent again this week and negotiations remaining ongoing. "We and his advisors have met," confirmed head coach Darren Moore. "Talks have been good. "That side is down to the sporting director and the CEO of the football club. From what I believe the talks are good. "He’s a talented youngster. I keep saying this is the right club for Rekeem. We know Rekeem, he knows us. "I’ve seen his development from a young boy to what it is now. As good as he is, there’s aspects to his game that need continual improvement. "This is the right club for him. He’s at home, he’s a local boy who needs his family around him." Harper turned 19 today, and shares a birthday with Baggies legend Laurie Cunningham. "I’ve heard about him, and I know he’s an Albion legend,” said Harper. “He went on to play for Real Madrid and it feels special to share a birthday with such a special player. “If I can have a career like him then I’ll be over the moon." And the birthday boy hopes he can mark the occasion with a goal at The Hawthorns tomorrow. “Obviously three points would be great, if I could help the team with a goal as well, that would just be the best present," he said. “To score would probably be the most special moment of my career so far.